Whatever your color palette may be, Estilo Weddings has the perfect accessories to make your look and feel simply stylish. 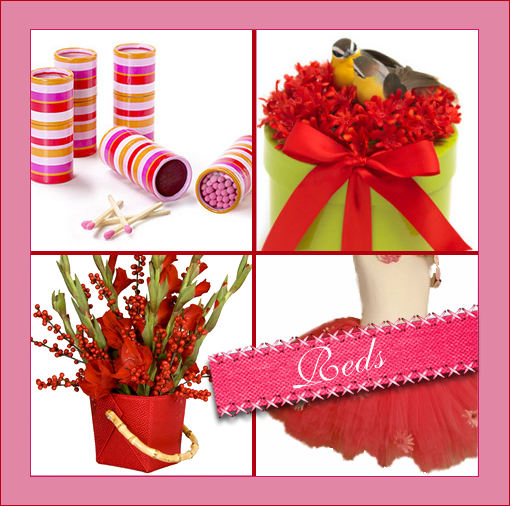 They carry a wide variety wedding decorations, party favors even cute clutches. We are especially drawn to there laser-cut cupcake wrappers. 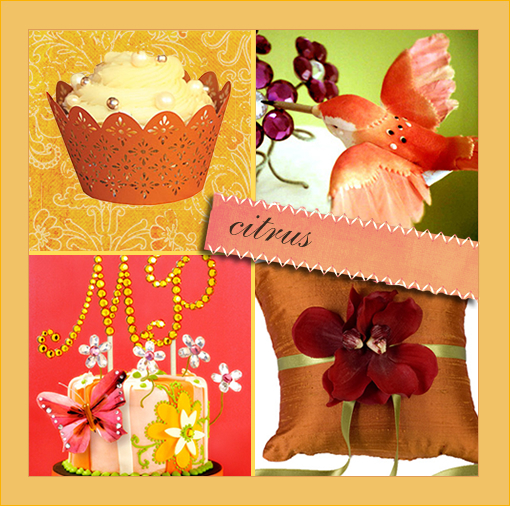 Easily assembles to slip your favorite cupcake or candy-filled cup into a marvelous display. Another fabulous idea that slipped my mind when getting married is the ever so important Wedding Card Box. 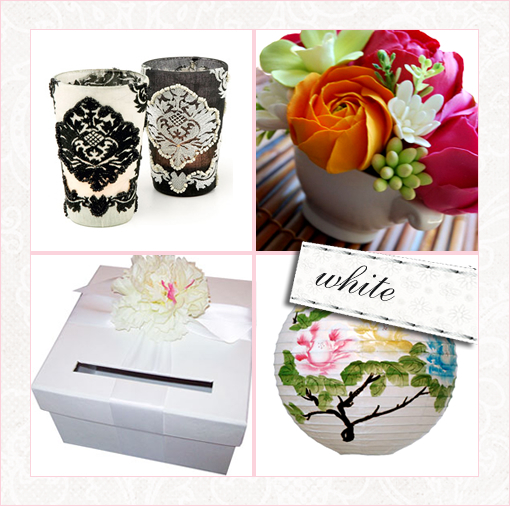 Keeping those wedding cards safe and secure is a must have. There’s nothing like 70 yards of tulle to make a girl feel like a princess. There Tutus where featured in Bride’s Magazine as an editors pick. Estilo Weddings, hands down has some super cute goodies.